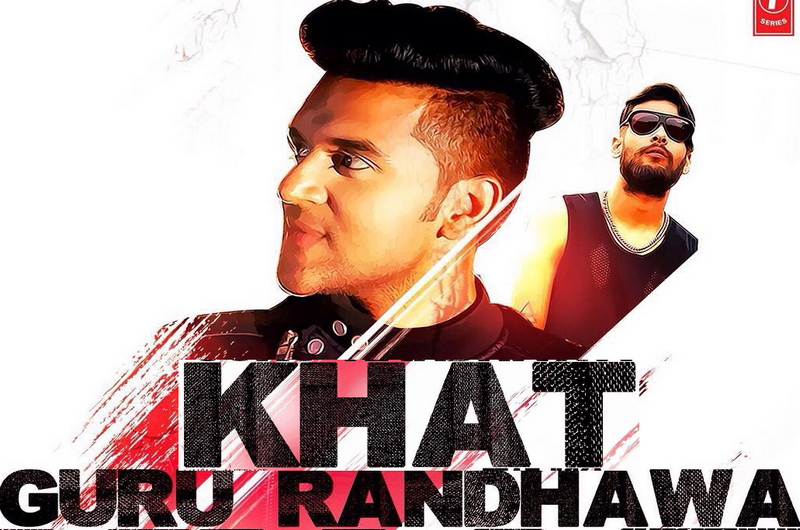 Khat Lyrics : Khat song is sung & written by Guru Randhawa. The song has presented by T Series Apna Punjab. Mainu ghear leya haaye oye..
Mainu gher leya haaye oye..
Dardan nu cheid leya, cheid leya..